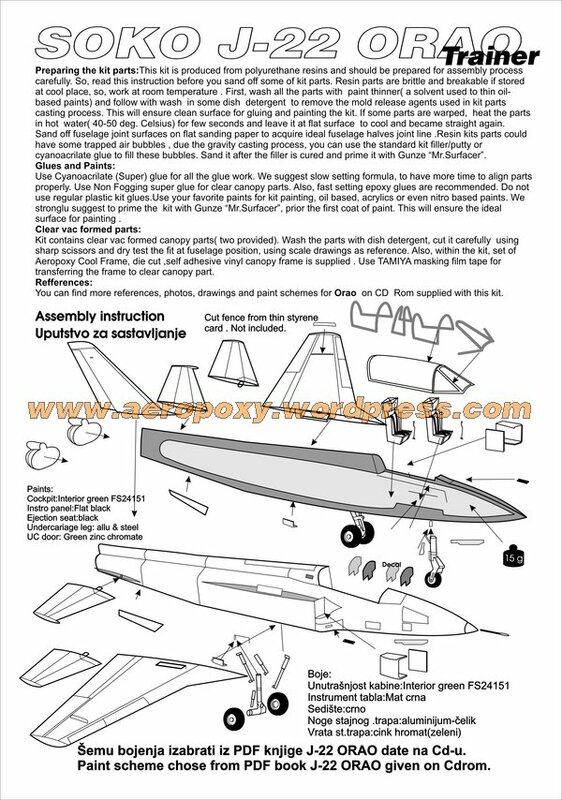 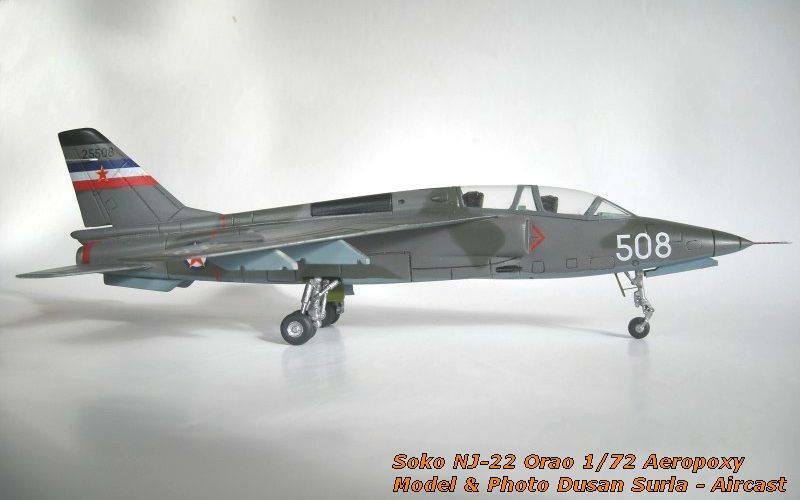 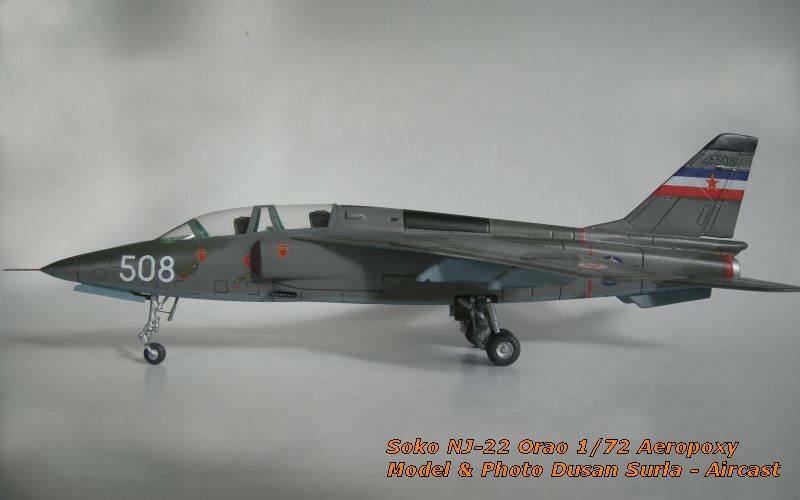 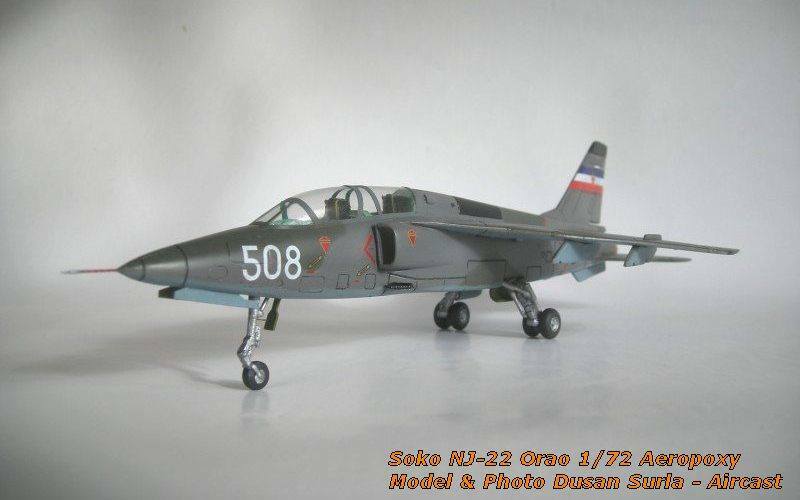 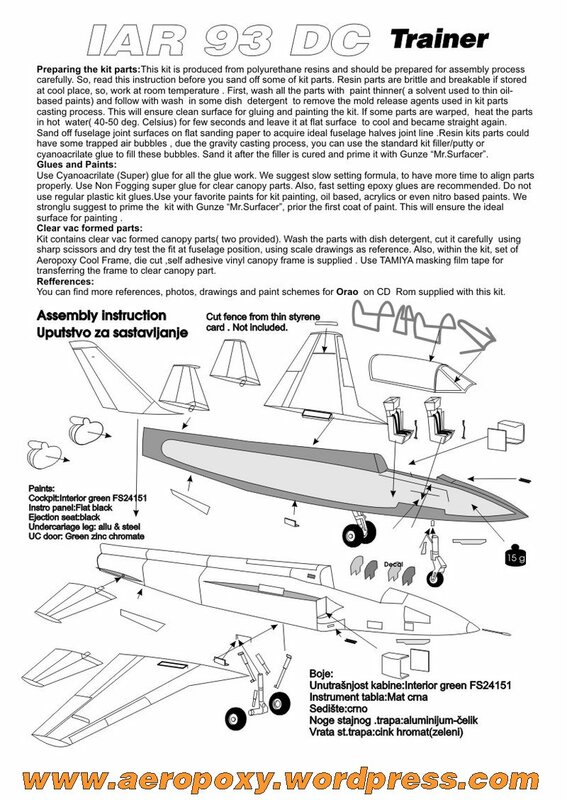 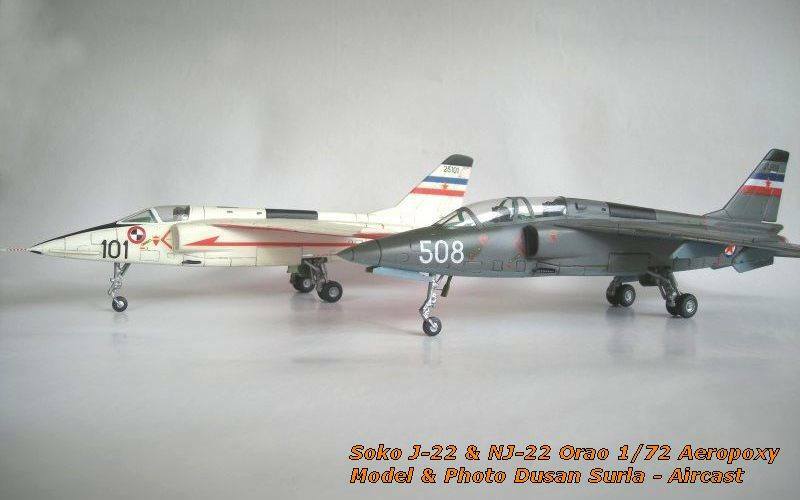 Soko NJ 22 Orao Trainer 1/72 kit contains resin parts, vacuformed canopy (2x), pre painted-self adhesive canopy frame, decals, printed instructions and archive CD rom with Orao photos, drawings, and modelling details. 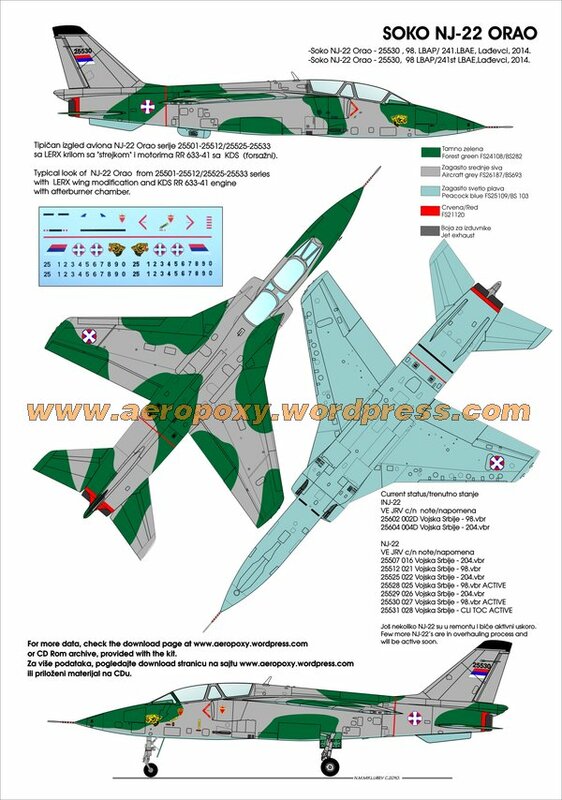 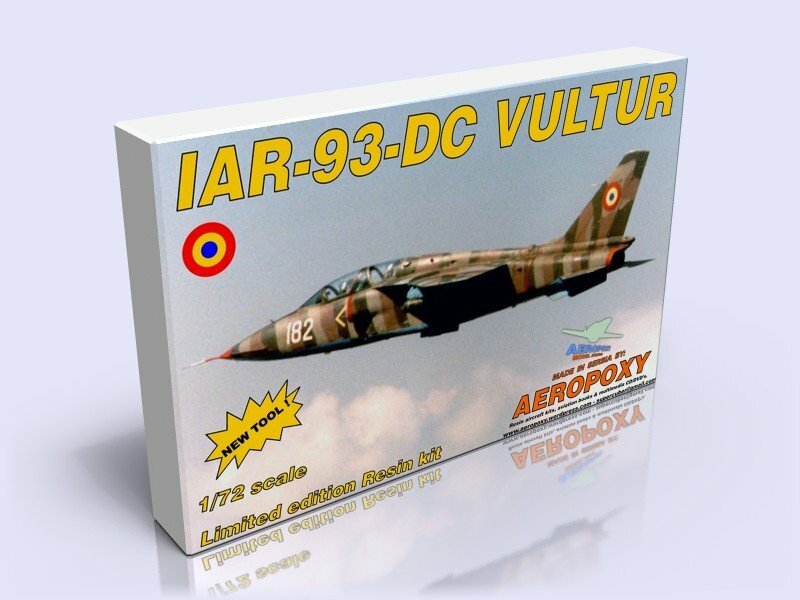 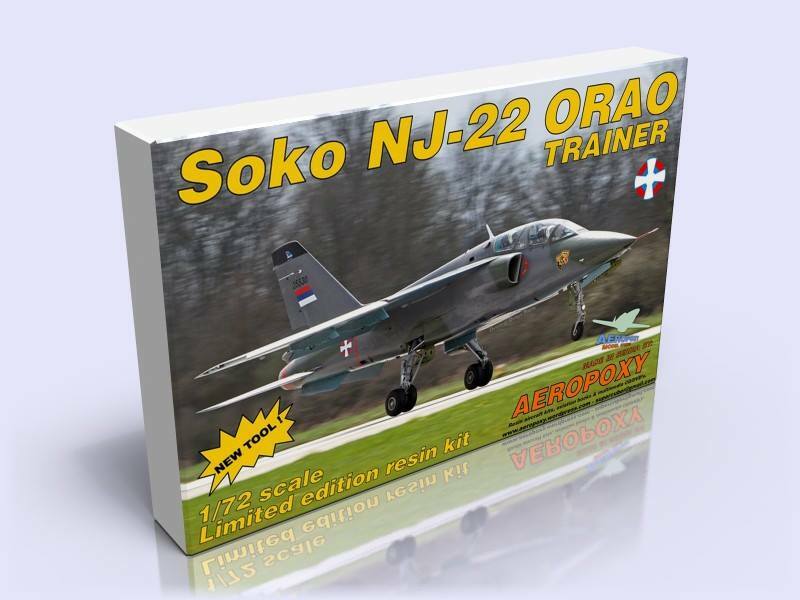 Soko NJ 22 Orao Trainer 1/72 resin kit , 2018 issue, Yugoslav AF & Serbia AF decals, airbrushing masks. 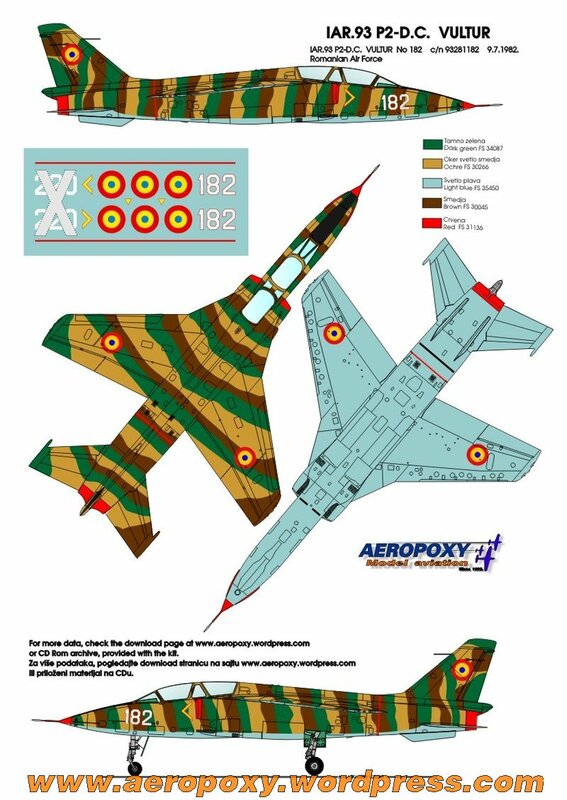 25 EUR + P&P. 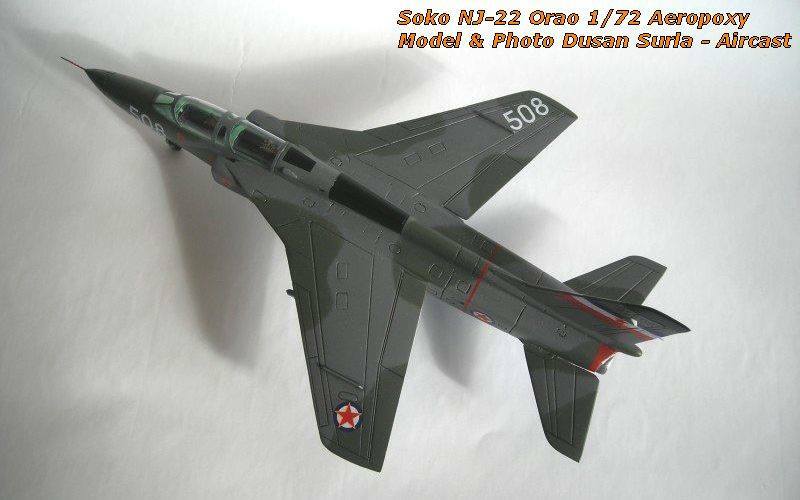 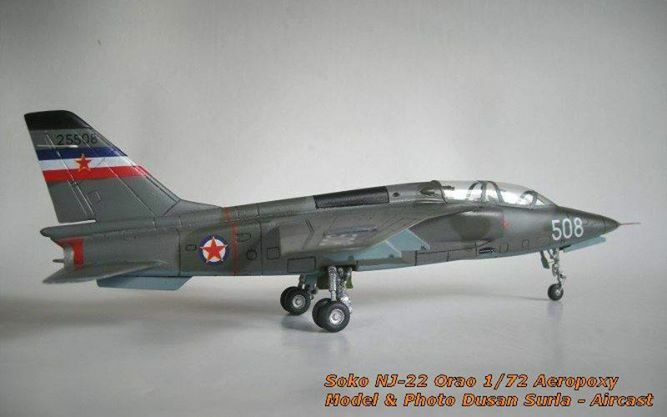 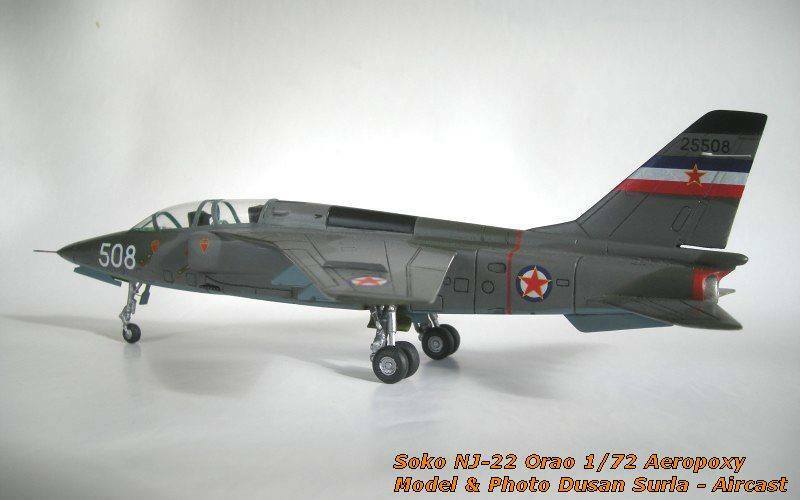 SOKO NJ-22 ORAO , built by mr. Dusan Surla.